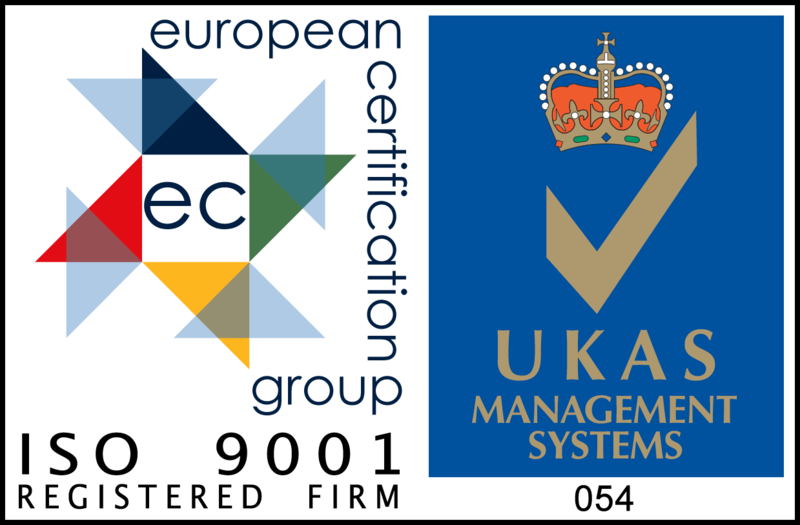 We are proud to announce that last month Austops achieved fully accredited ISO9001 certification. Working towards this internationally accepted standard of quality management systems has helped us to look at every aspect of what we do. And that puts us in the position of being able to make the best pop top roofs available, right here in the UK. It’s lovely to get the ‘rubber stamp’ at the end; but in all honesty, it’s the accreditation process itself that has been the greatest value. And ‘rubber stamp’ is the wrong term to use anyway, as ISO9001 is not a once-and-for-all award, it’s all about maintaining and further developing our quality management with reaccreditation never too far away. All of this helps us to develop the very best pop top roofs available, which combine cutting edge design with the use of high quality materials and manufactured by our team of skilled craftsmen. To achieve fully accredited ISO9001 through the UK Accreditation Service (UKAS for short), companies are required to look at 7 key principles of quality management. Three of these have an obvious link to our customers and the products we offer; customer focus, process approach and evidence based decision making. After all, to a budding campervan owner a pop top roof is possibly the single most significant element of the conversion and it’s important to choose wisely. There are many different roofs on the market, each with their own design features and we strive to offer the very best you can find and be able to offer it at the most competitive price possible. The ISO9001 process has helped us to think about what customers are looking for, how we can manufacture it to a consistently high standard and how we can maintain the development impetus in the future. We are so sure of the quality of our roofs, that we are able to offer a 5 year warranty on them all and not many manufacturers can do that. Behind the scenes, our design team are constantly looking at innovations and new ideas, as we see what works well and we listen carefully to what our customers say. Austops is a forward looking company, dedicated to being the best at what we do. Accredited ISO 9001 certification is just one way in which this can be seen; helping us to offer you the best pop top roof for your van.